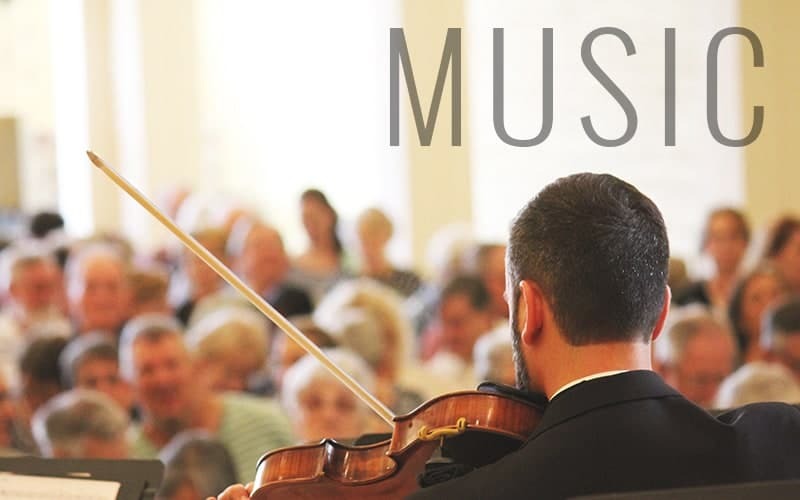 Our lives at Saint Barnabas are inspired by the joyful noises made by our musicians and by the remarkably unique beauty of our worship spaces and campus. Saint Barnabas’ tradition of excellence in music is one of the cornerstones of our parish. From the parish choir which graces our worship every Sunday, to our youth who are growing each day in their musicality, to the many concerts and events throughout the year, our lives at Saint Barnabas are inspired by the joyful noises made by our musicians to the glory of God. The history of Saint Barnabas is likewise enriched by inspired artists who adorned our worship home in ways that are unfound in any other Episcopal Church in the world. Visit us for worship to get the full effect! 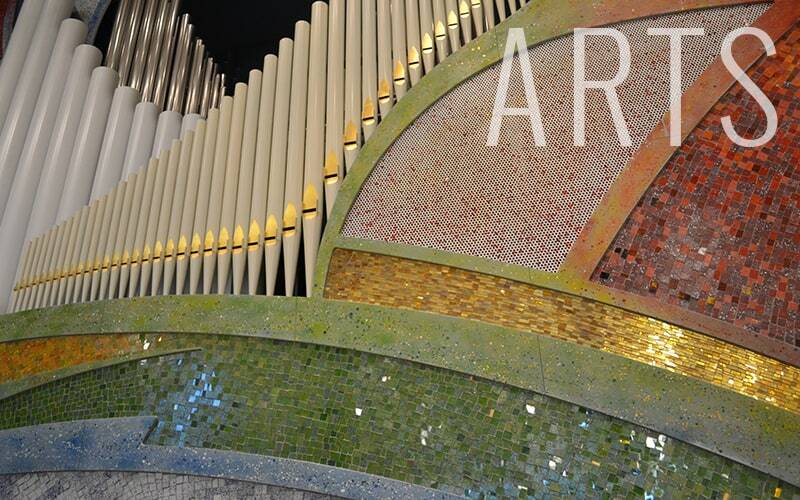 Click here to learn more about our Memorial and Fine Arts Committee (MAFA).